A long demand of tourist and public have been noticed and a new service between Mahabalipuram tourist place and Tirupathi. The service will be depart at 5 AM from Mahabalipuram goes via Thirukazhukundram, Chengelpet, Kanchipuram, Thiruthani reaches Tirupathi at 12 PM. 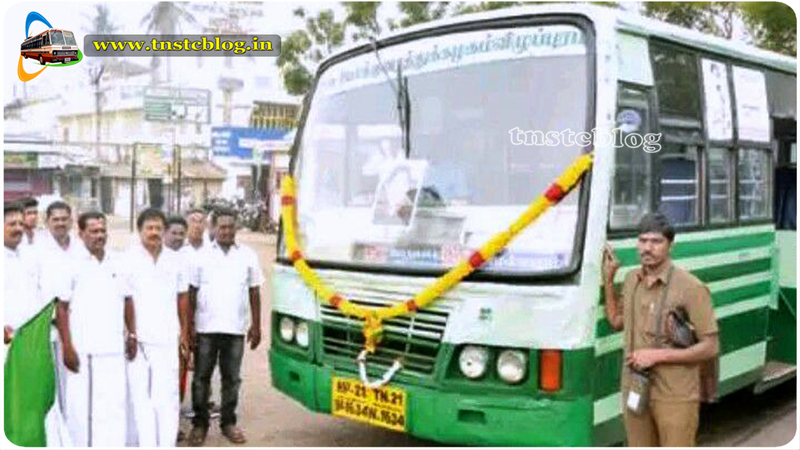 The New Service is operated by TNSTC Kanchipuram Chenaglpet 2 Depot, currently 3 x 2 bus in operation. In upcoming days it should be upgraded as Super Deluxe to meet passenger comfort as journey takes long 7 hrs. Timings Mahabalipuram : 5AM Tirupathi : 12:45 P.M.
good one if you have change UD buses that is great.